Open Court Reading ©2002 ensures that every child receives the best reading instruction available. This structured program teaches children through a systematic and explicit scaffolding of skills that build upon each other. By taking into account the individual needs of students and providing them with practice and engaging reading materials, Open Court Reading ©2002 helps students become confident and successful readers. 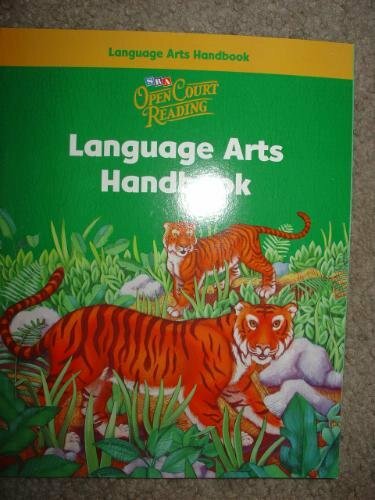 The result of over 40 years of scientific field-testing and research, Open Court Reading ©2002 is the most complete reading and language arts program available today.